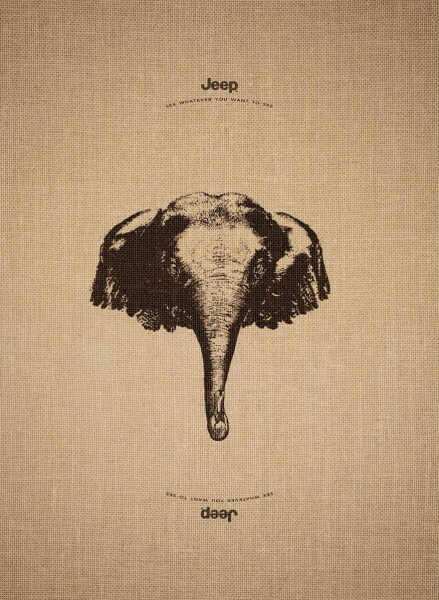 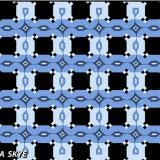  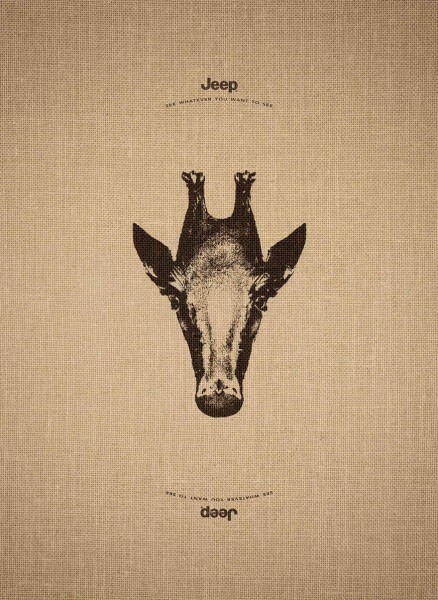 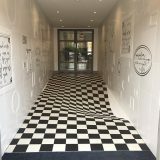 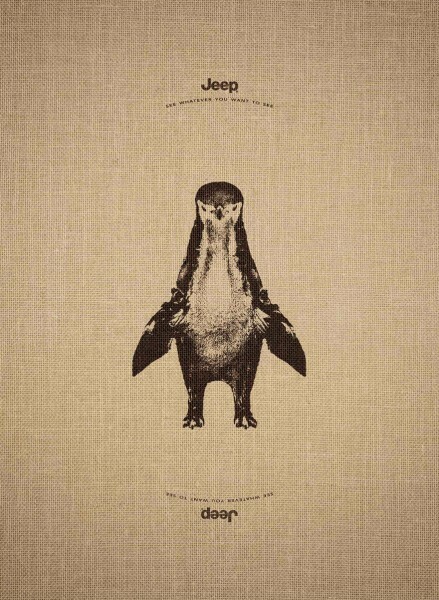 International advertising agency Leo Burnett created a series of three topsy-turvy optical illusion images for an ad campaign for Jeep. 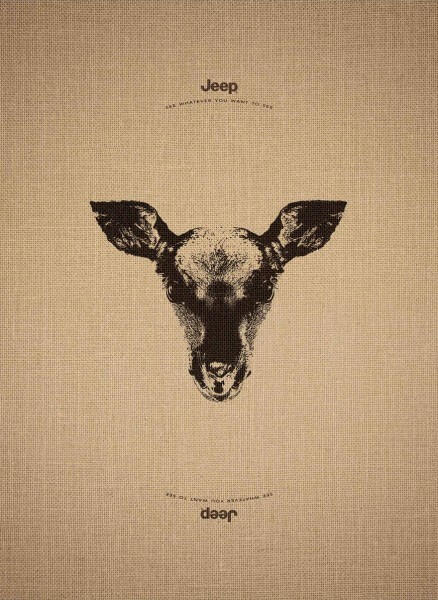 Each of the designs features an image of an animal with the tag line “See whatever you want to see.” printed beneath the Jeep logo. 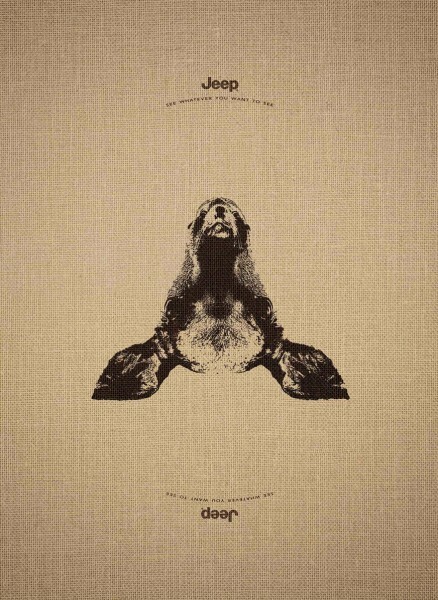 When the designs are turned upside down, the animal transforms into a completely different one as shown below. 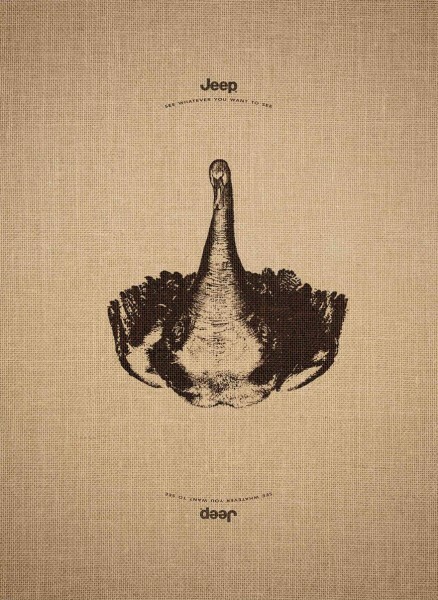 Read the full post to see the other two designs created by Leo Burnett.